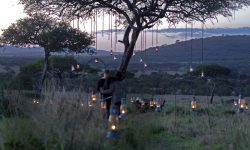 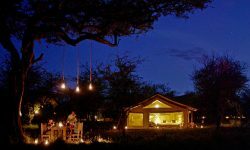 Tucked away in a sea of grass, amidst Rocky Islands known as the Moru Kopjes, Asanja Africa is an exotic, luxury-tented Camp that transports one to the bygone era where the Masai once rules the wide – open plains of the Serengeti. 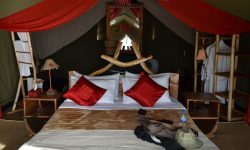 Each tent represents a special Masai Ceremony and has different story to tell. 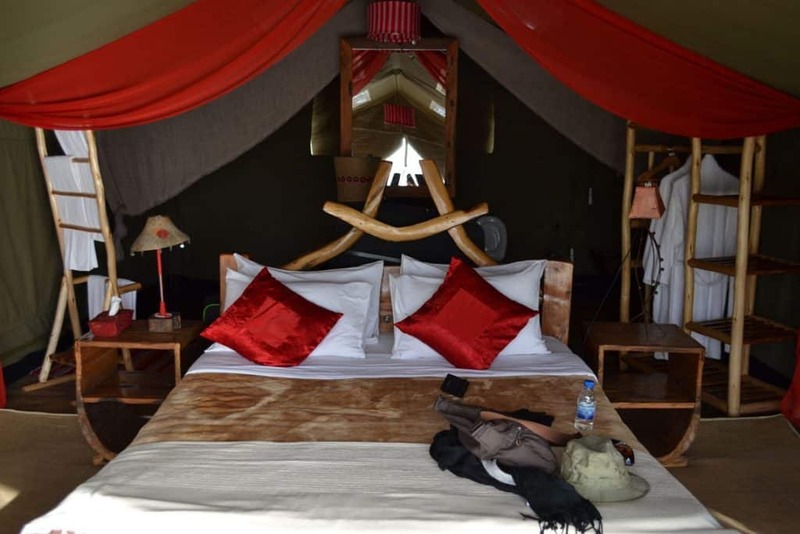 The exclusive camp offers 9 luxury guest rooms embellishing in African Style and culture. 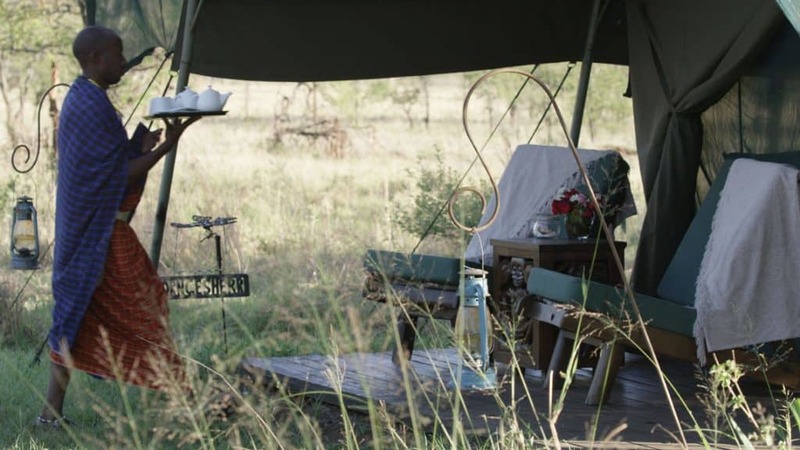 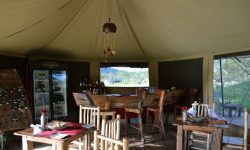 All tents are en-suite bathrooms with flush toilet and hot showers. 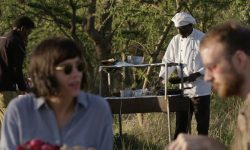 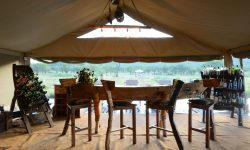 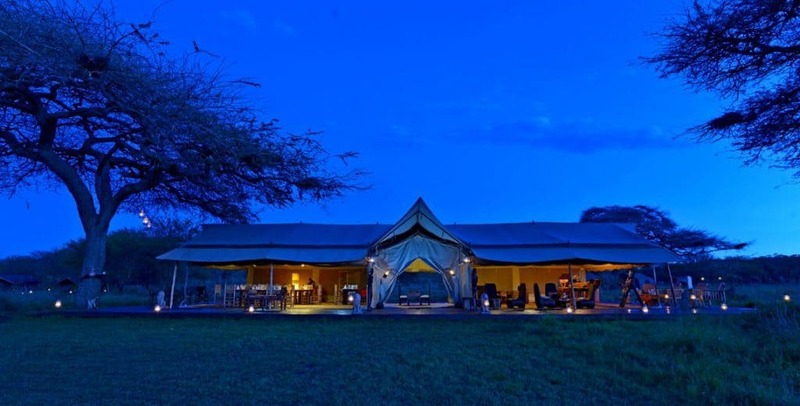 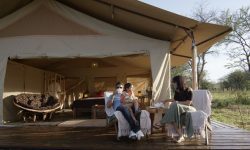 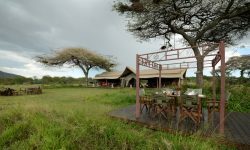 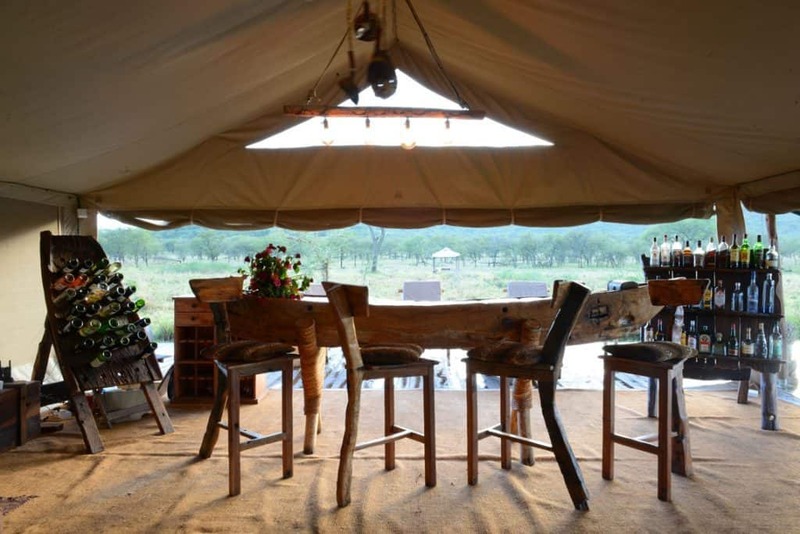 The tents are spacious and have private verandahs overlooking the scenic views of the Serengeti. 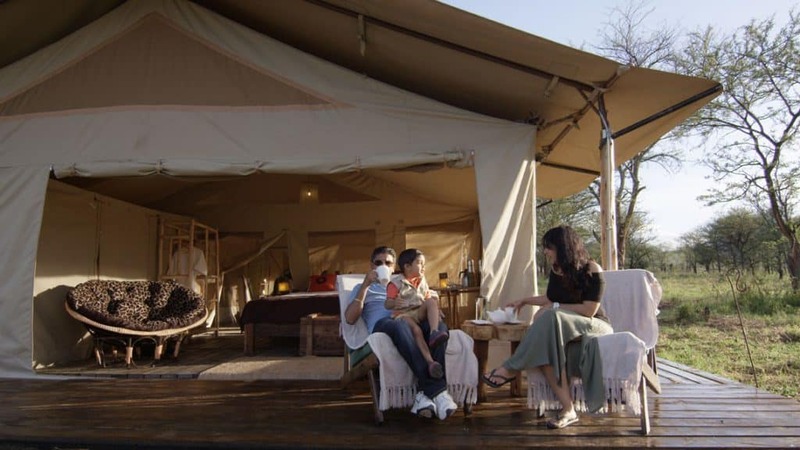 The camp also offers a spacious family tent. Communal areas include a safari bar and lounge, private gazebo. 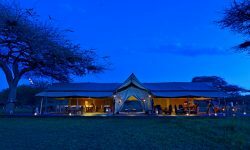 Cultural dance and music entertainment takes place at the lodge. 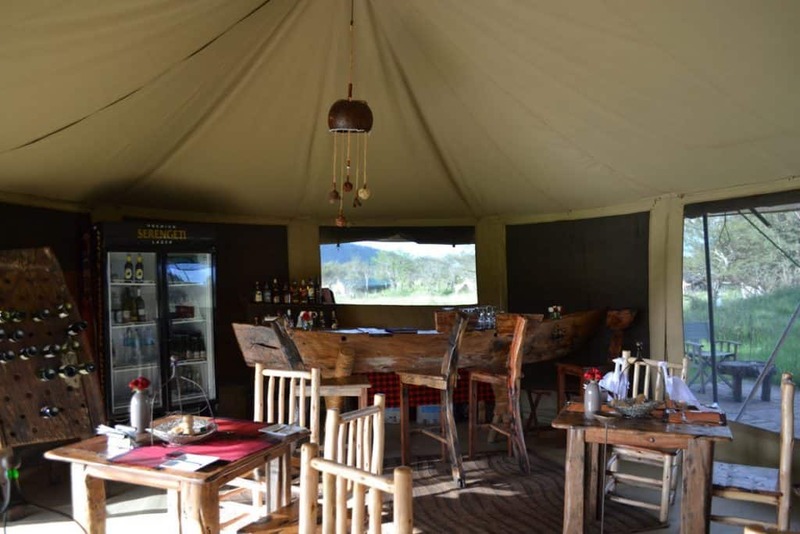 Gourmet meals are served with a fusion of local flavours. 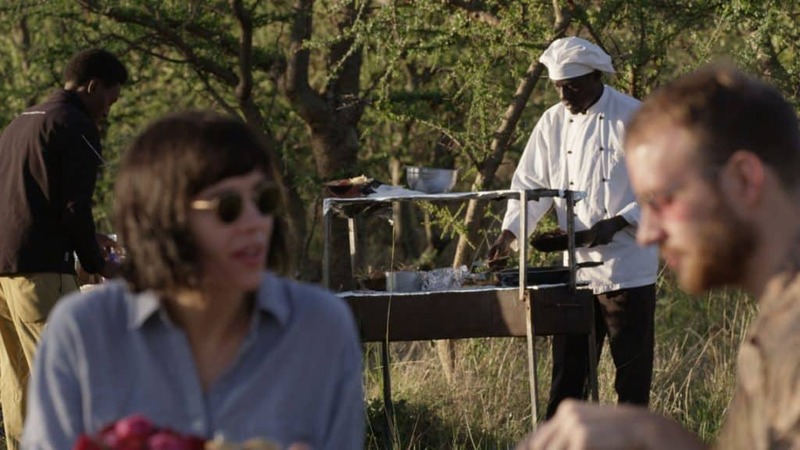 Guests may also have a bush Barbeque. 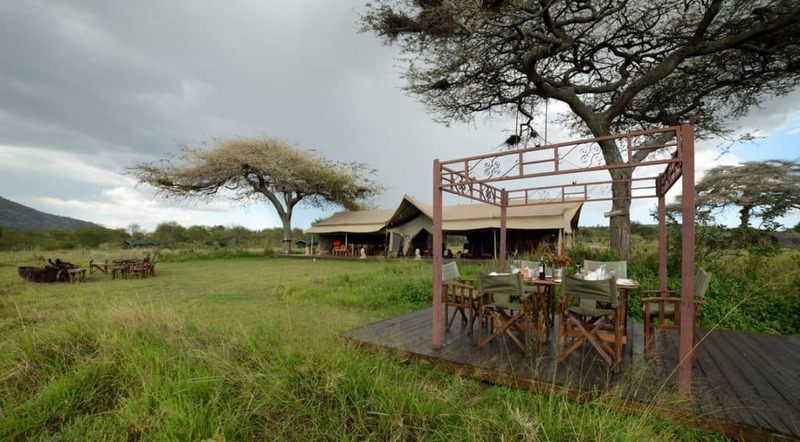 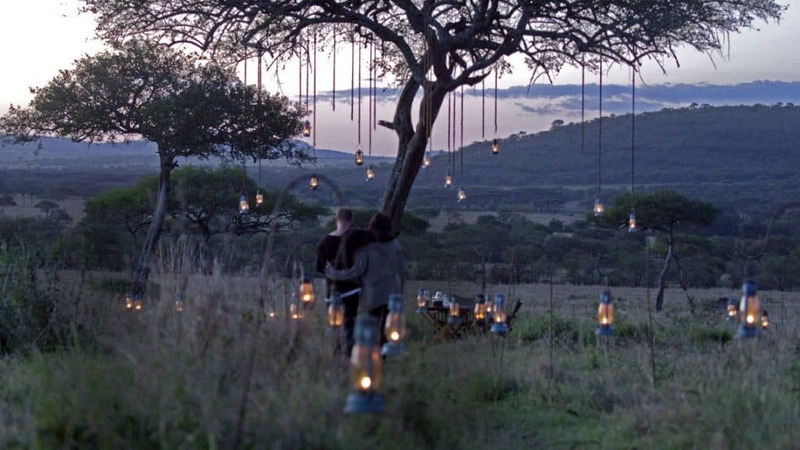 Asanja Africa is ideally located in the Southern Central part of Serengeti, on the path of the migration, one of the most dramatic spectacles on earth. Balloon Safari can also be enjoyed whilst staying at Asanja Africa.